The Olayan Group is a private multinational enterprise with diverse commercial and industrial operations in the Middle East. 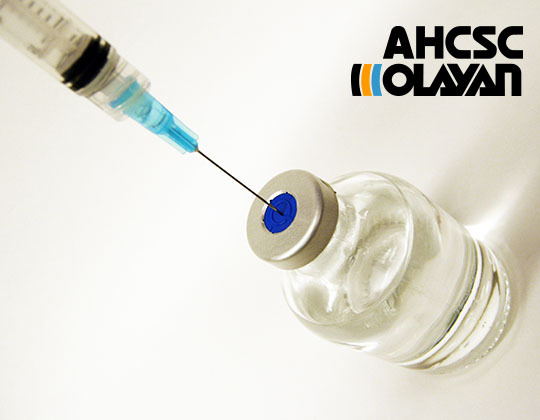 Arabian Health Care Supply (AHC), is part of the Olayan Group and a leading distributor of medical equipment, devices, and healthcare products and supplies in Saudi Arabia. AHC was looking to create branded B2C and B2B e-commerce stores to promote and sell its products online to a wide range of hospitals, pharmacies, healthcare providers and consumers. As part of this vision, AHC was also looking for a new look and feel for its company website. AHC selected Erabia to be its ecommerce platform as it found a great fit between the services that Erabia provides and AHC’s needs.